Get prepped for surgery, stat! 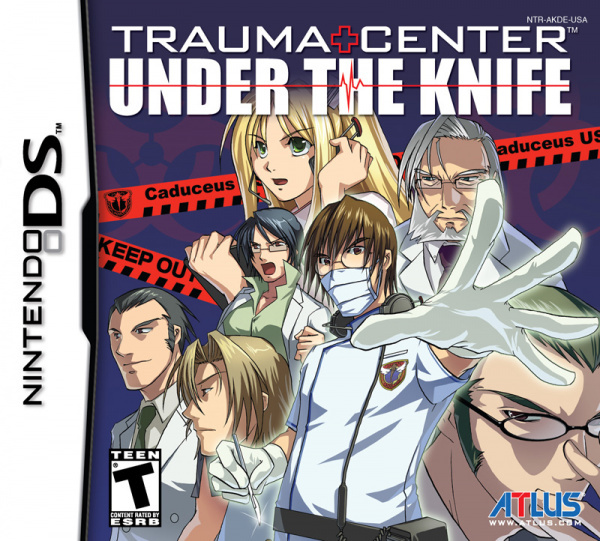 Trauma Centre is one of those games that I never imagined would become a game. You play as a new, rookie surgeon. 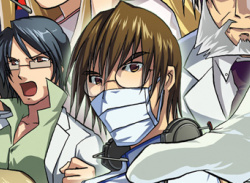 That's right, a doctor! Using the touch screen, you perform a variety of surgeries on all sorts of patients. From burning away tumors, to massaging someone's heart to resuscitate them. 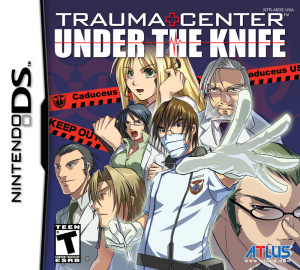 The game's extensive story begins in Hope hospital, where you are a..